Robert Branca, Jr., is President, General Counsel, and Director of Development for entities including Branded Management Group and Branded Realty Group, doing business in Massachusetts, Ohio, New York, and Florida. He is the Chair of Dunkin’ Donuts Franchise Owners PAC and the Vice Chair of the Washington, DC-based Coalition of Franchisee Associations. 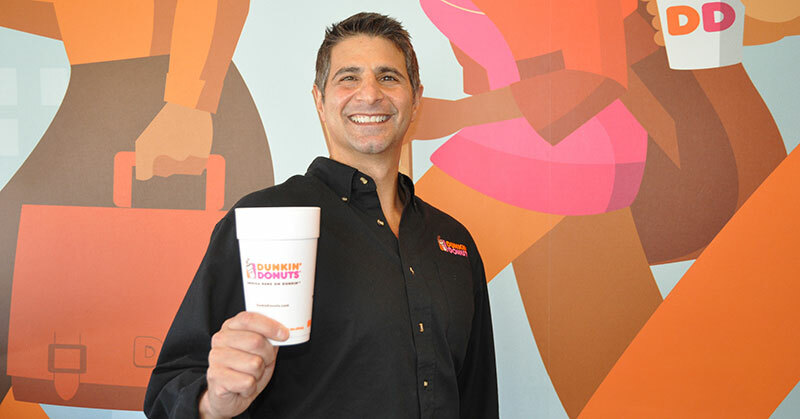 He and his direct family partners own and operate nearly 80 Dunkin’ Donuts. His extended family, including in-laws, siblings, spouses, children, and cousins, own more than 700 Dunkin’ Donuts and dominate the brand in the Northeastern U.S. 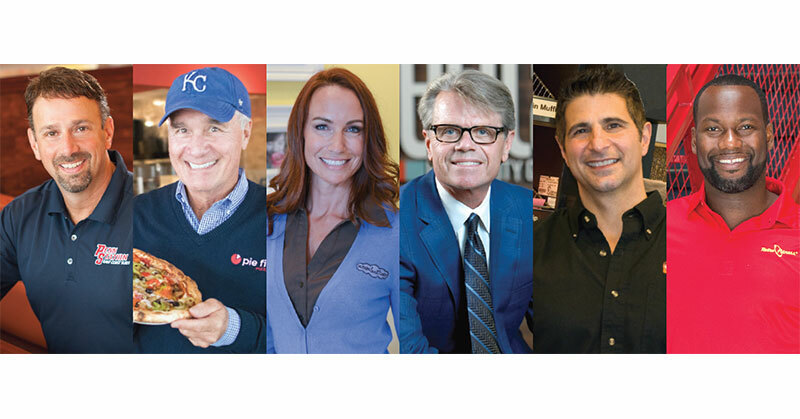 Rob and his partners are currently expanding their Dunkin’ Donuts and real estate businesses into the Midwest and also are developing new concepts and have established Worcester Building Systems, a custom manufacturer of stainless steel exhaust hoods, ductwork, and purpose-built restaurant equipment. Their real estate development businesses were recently recognized for their significant historic renovation projects and community contributions in Massachusetts. Rob graduated with honors from Boston College and holds a law degree from the University of Michigan Law School. Before franchising, he practiced law and specialized in commercial transactions, real estate development, and complex financing arrangements, which introduced him to franchising. 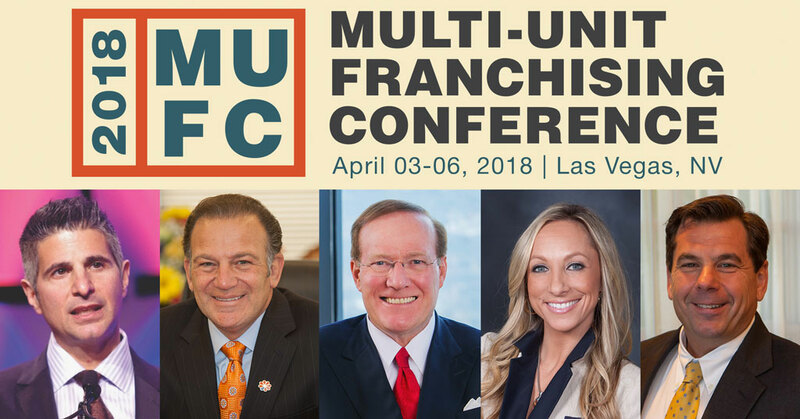 Robert Branca - What Franchising Challenges Do You Face?